Software Engineer @trulia. Full Stack, iOS, Android. 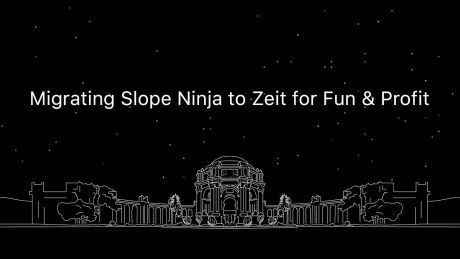 Recently launched Slope Ninja, https://t.co/jsB2swAs7Y. Also available on the App store.